The time has come and Jason and Gabe are executing Episode 66! 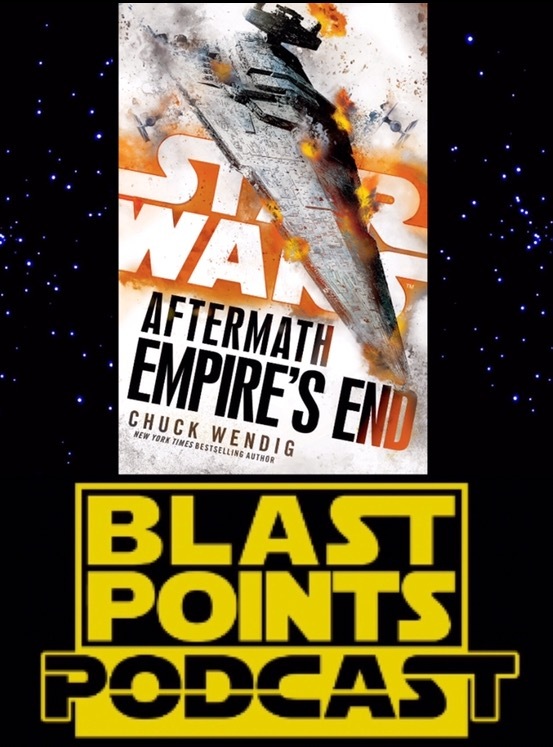 Join them as they try to figure out the hows and whys of this major moment in Star Wars history. Sifo Dyas! Palpatine! The Bio Chip! Dooku! The Emperor’s secret passion for dancing! All the important subjects are covered as they attempt to get to the bottom of this matter. 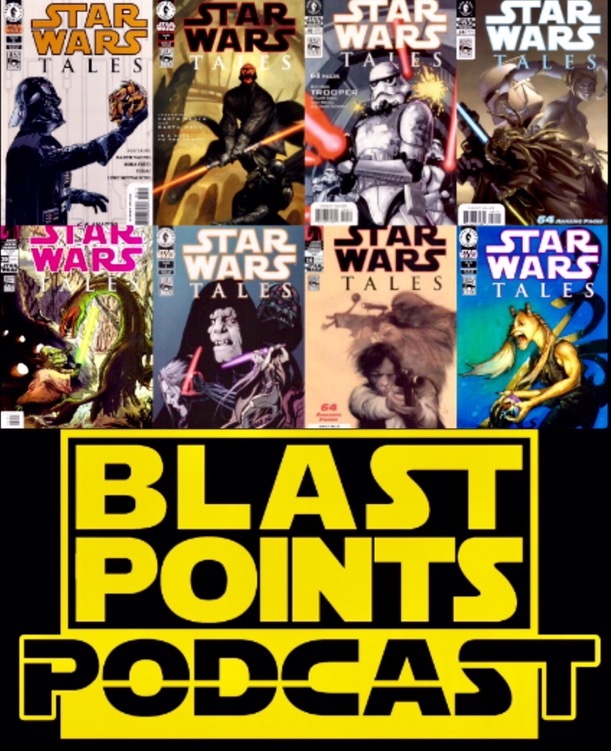 Before all that there’s the news with hot talk of Bor Gullet, Ahmed Best, the Han Solo movie, and Rogue One revelations. 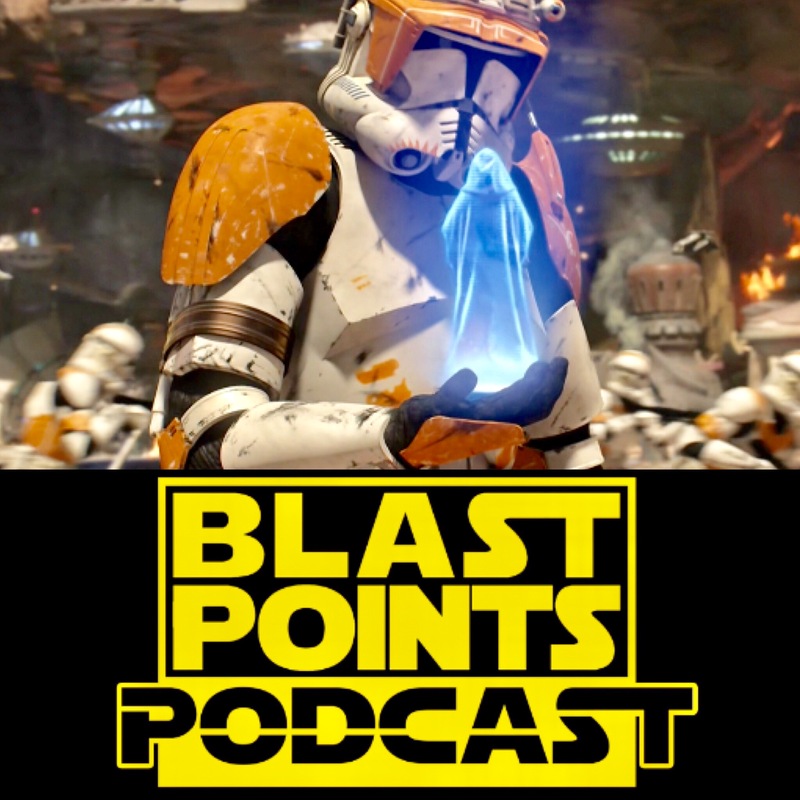 So order 66 pizzas, celebrate the love & listen to Blast Points!